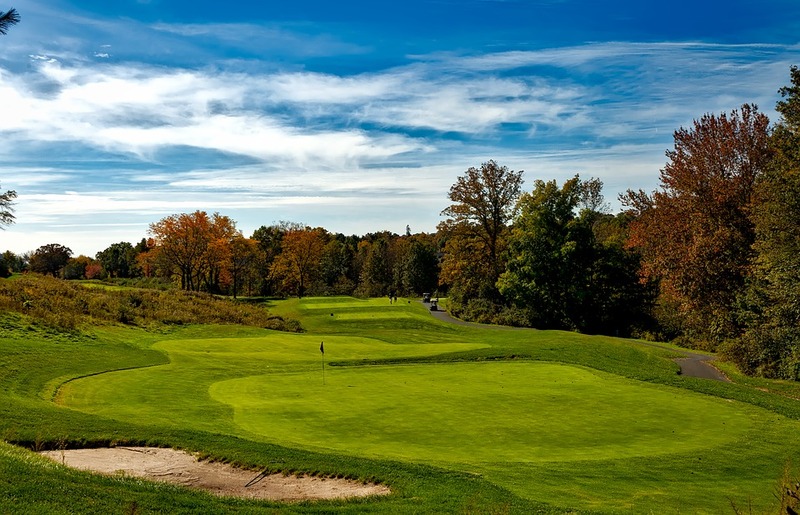 The 2018 The Ally Challenge golf tournament on the PGA Tour Champions is taking place this week from September 14-16, 2018, at the Warwick Hills Golf and Country Club located in Grand Blanc Township, Michigan. Here is a list of the prize money up for grabs for the senior PGA golfers to win this week at the 2018 American Family Insurance Championship. The Ally Challenge senior golf tournament is making its debut this year in 2018. The golf course for the tournament, Warwick Hills Golf Course, was the home of the Buick Open on the PGA Tour from 1958 to 2009, when Buick ended the sponsorship. Total prize money up for grabs at the 2018 Ally Challenge is $2 million. That's right about the average amount of prize money for a senior tournament in 2018 on the PGA Champions Tour. The winner of the 2018 The Ally Challenge senior golf tournament will earn $300,000.